Thanks a lot for your Kind words!! I was diagnosed with a cyst in my throat and all the doctors i consulted (before Dr.Greeshma) advised to operate the same. Dr. Greeshma's prescribed ayurvedic medicines have significantly reduced the size of the cyst. The continuation of medicines will eventually dissolve it completely. 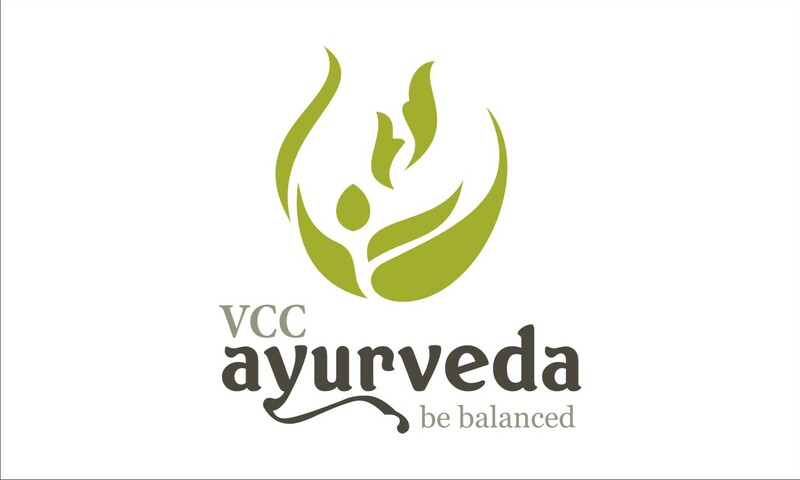 I am truly satisfied with the treatment and results therefore, I highly recommend Vcc ayurveda. Thank you for your feedback. Wish you for your faster recovery. I was passing whitish urine along with blood clots . I was under heavy dose of antibiotics since 6 months. Doctors told me that, i will have to take continues medicines for life long as there is no cure for my disease . since i was passing excessive protein and blood in the urine and my kidneys are weak. one day i discussed my problem with one of my relative, he told me about vcc ayurveda, he told me to meet the doctor there. That's how i consulted Dr. Greeshma. She did not promise me anything but told me to try some medicines. within one week my urine colour changed to normal and to my surprise there was no blood clots coming any more. I almost took a course of 2 weeks medicines and i am completely ok now. Thanks to Dr Greeshma for her sincere advice and treatment. I strongly recommend her for her wonderful way of treatment.